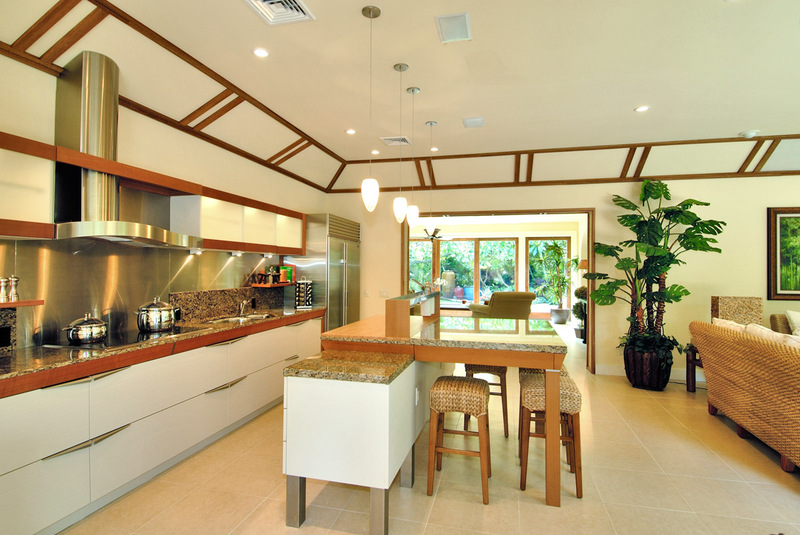 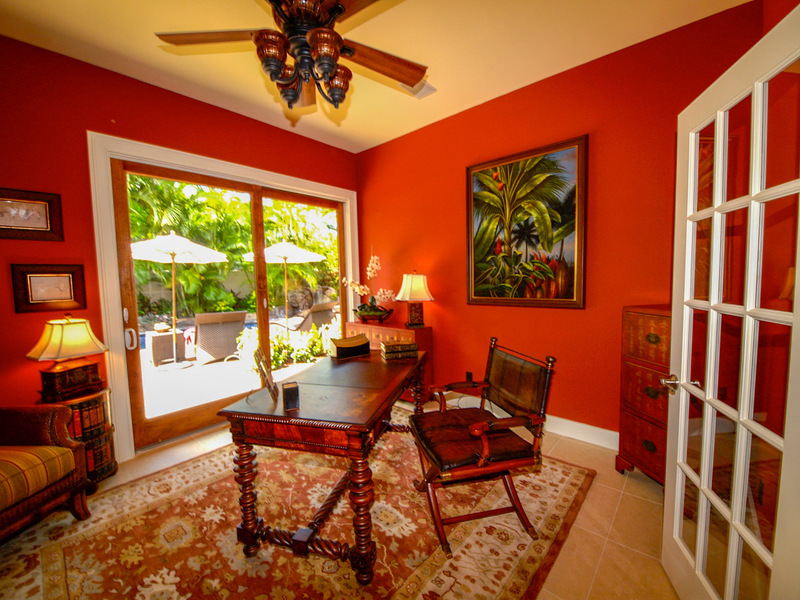 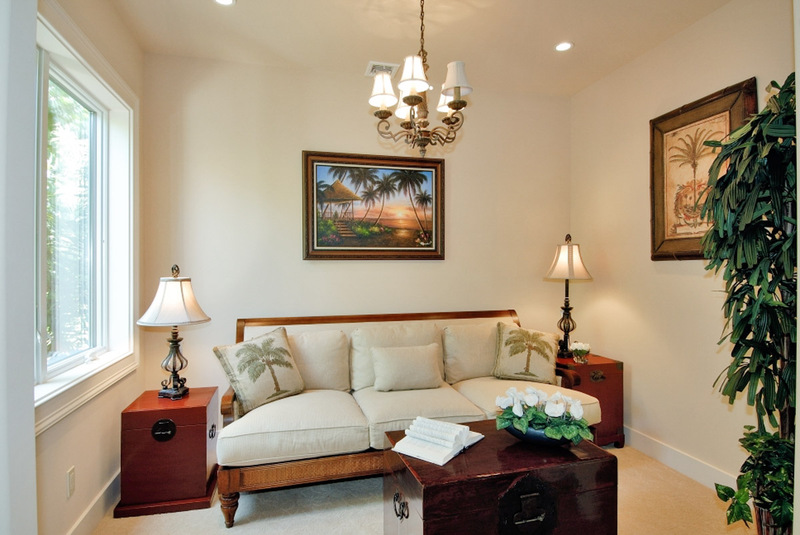 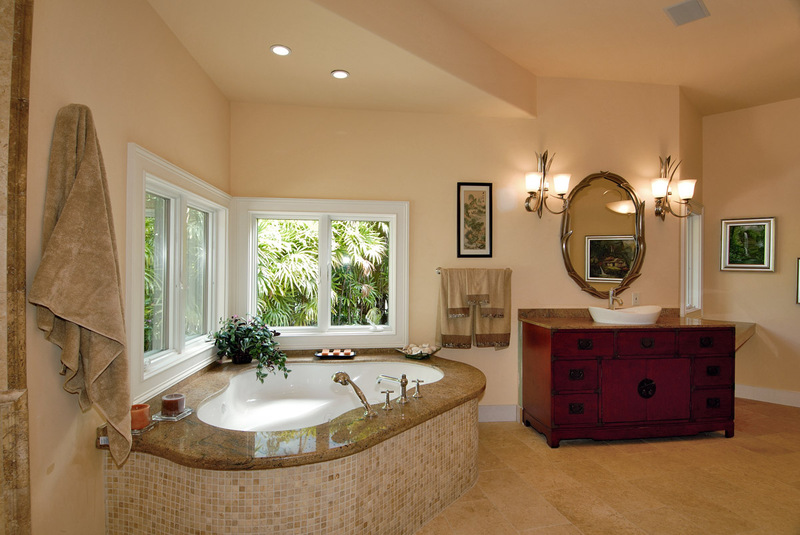 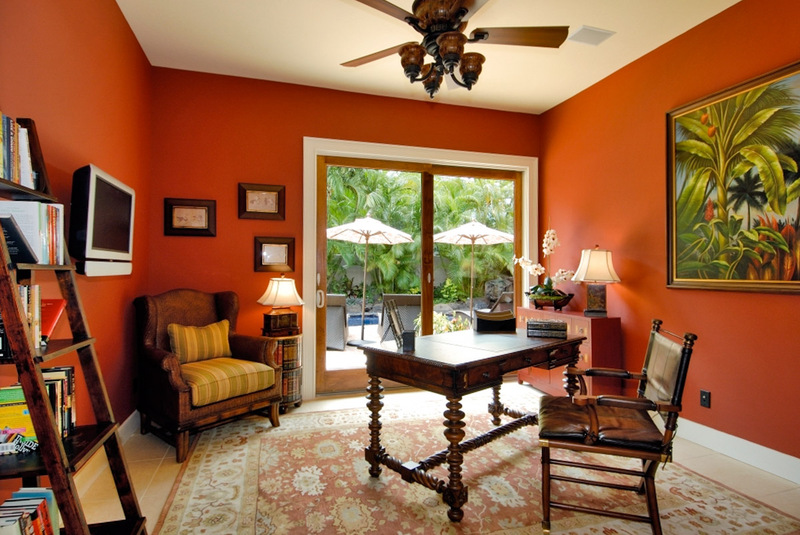 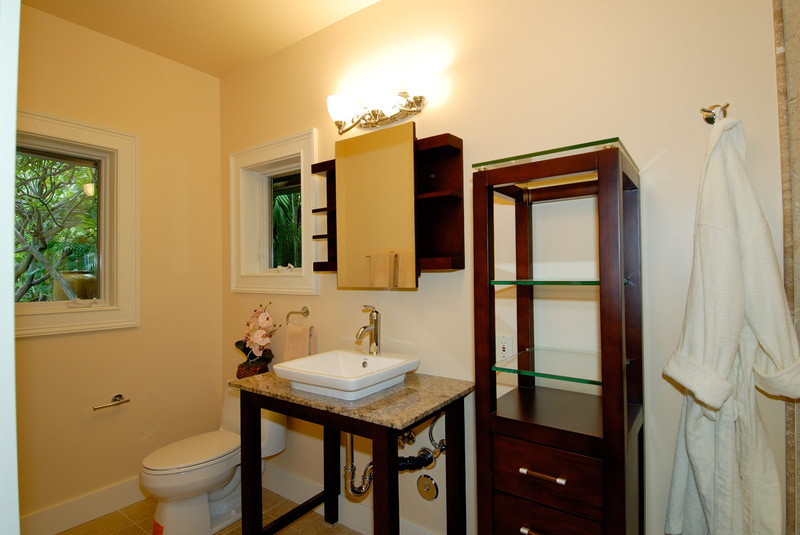 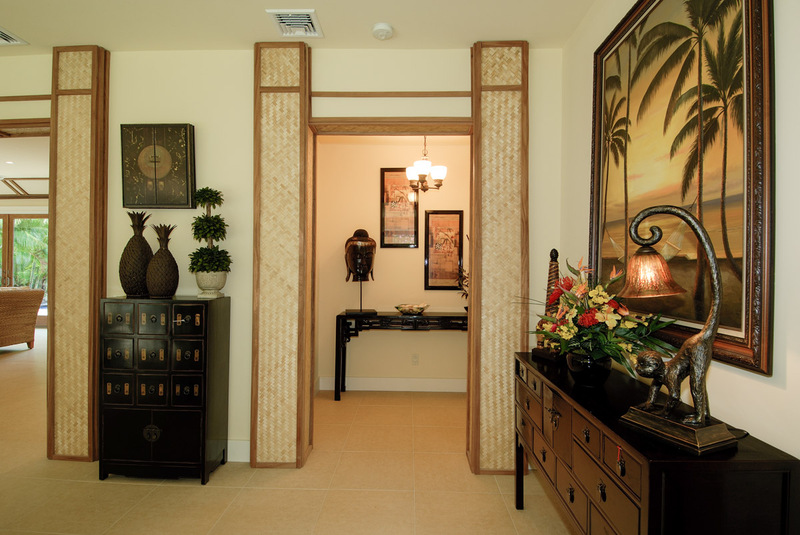 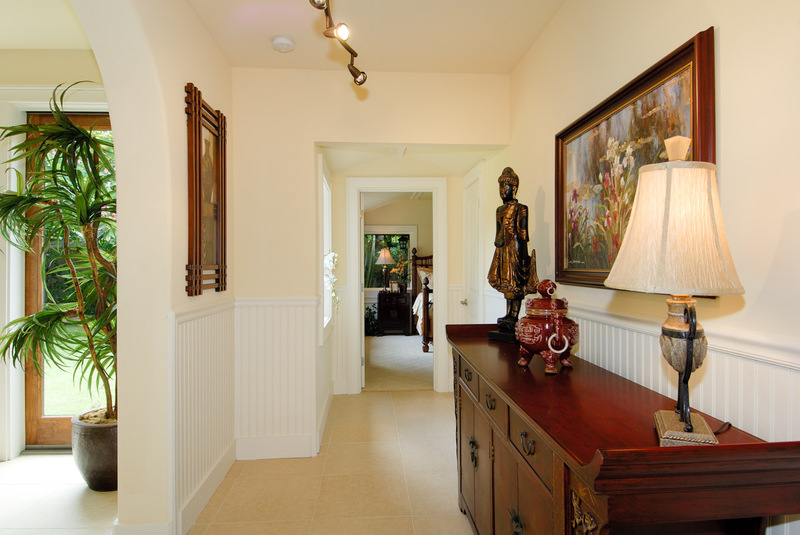 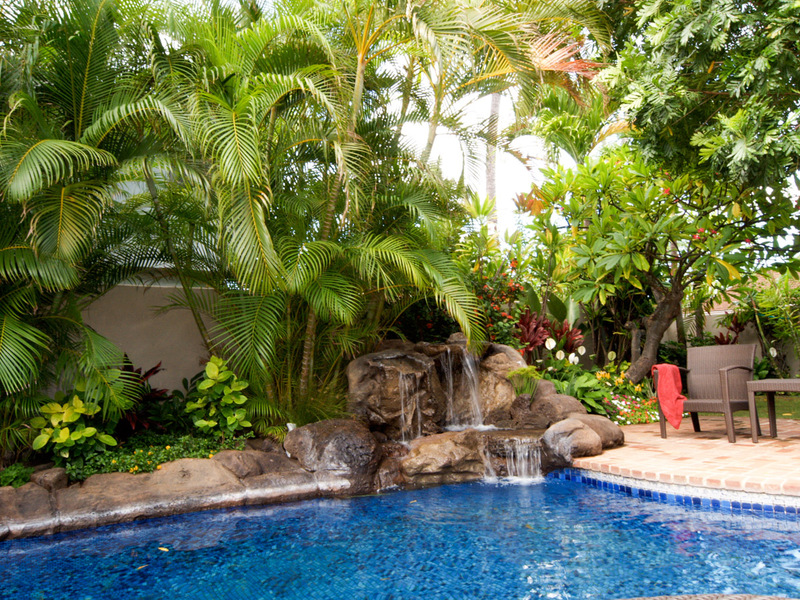 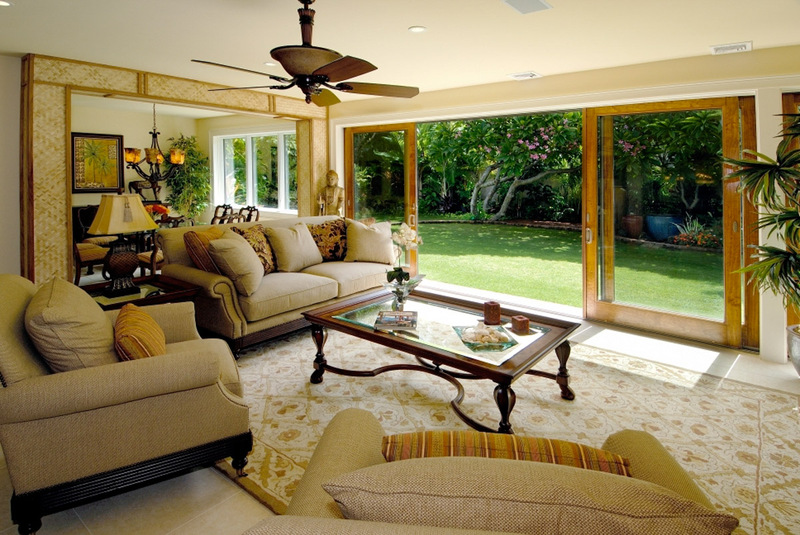 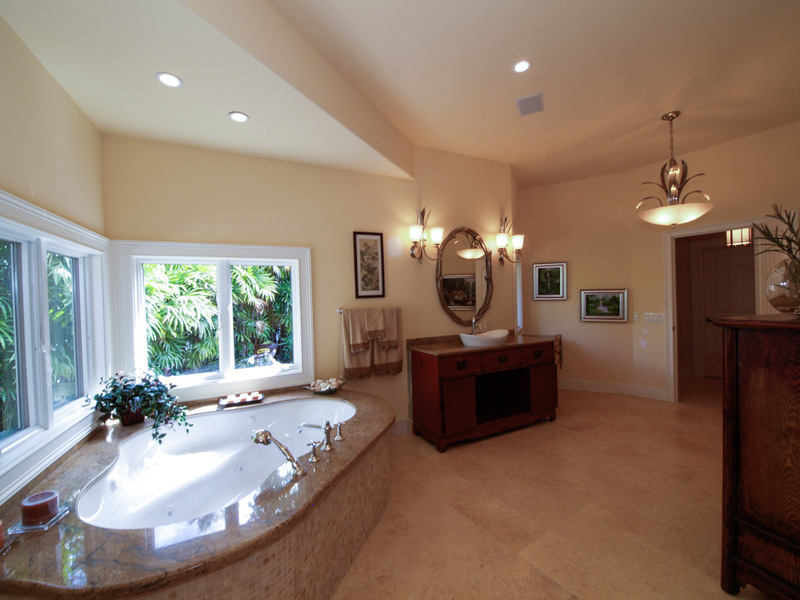 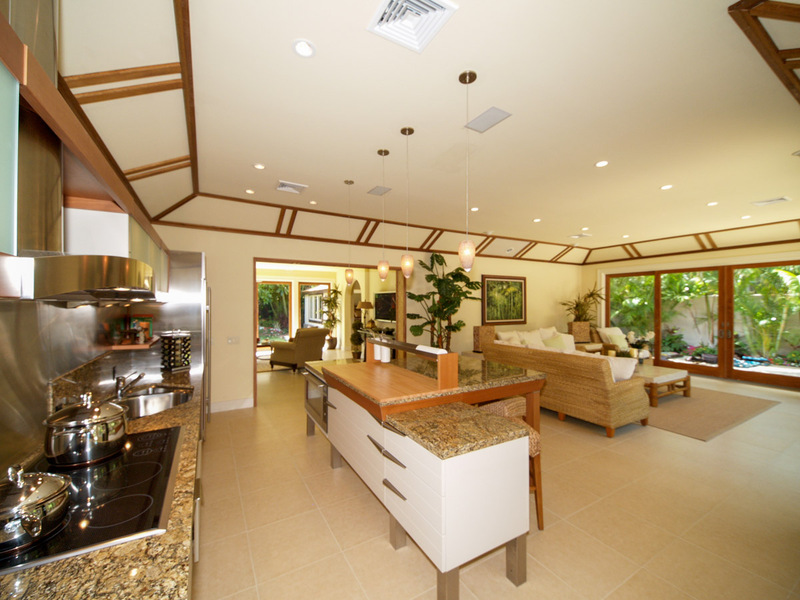 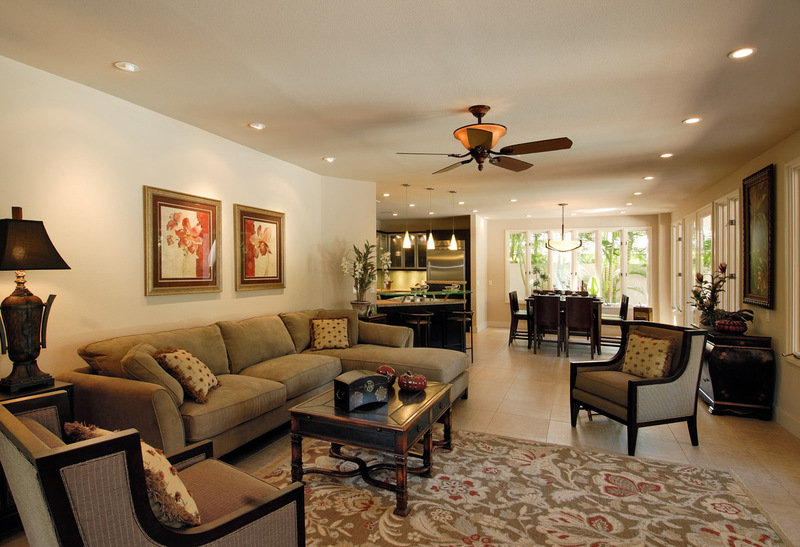 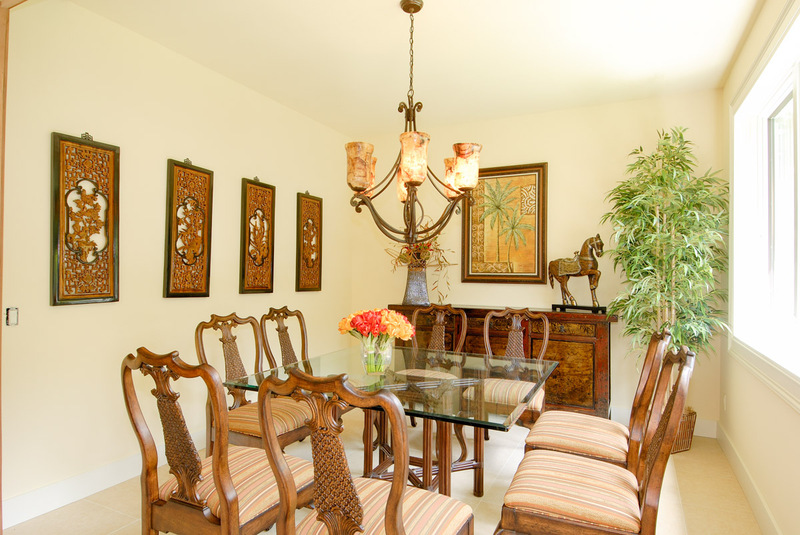 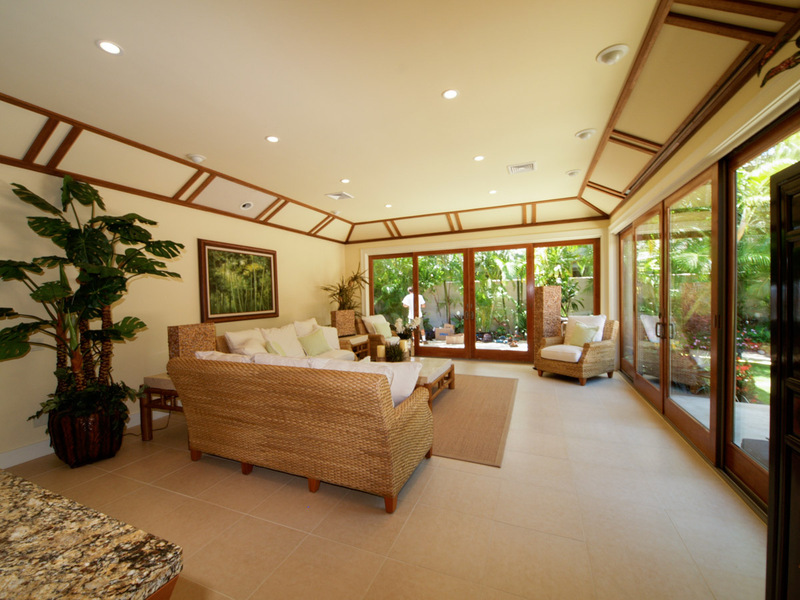 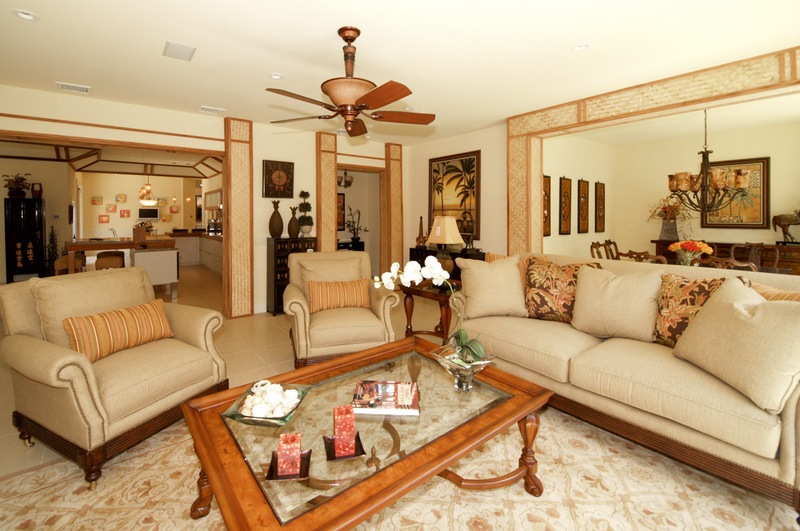 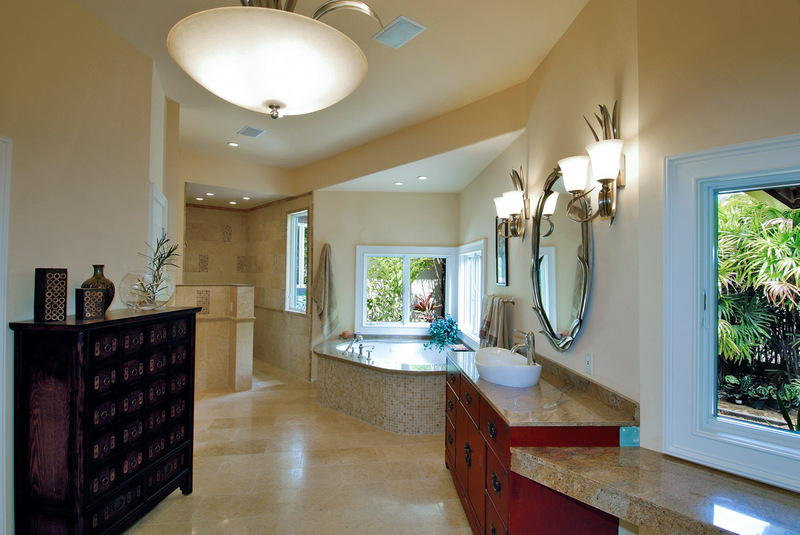 This is a totally remodeled home in the Kahala Area of Honolulu. 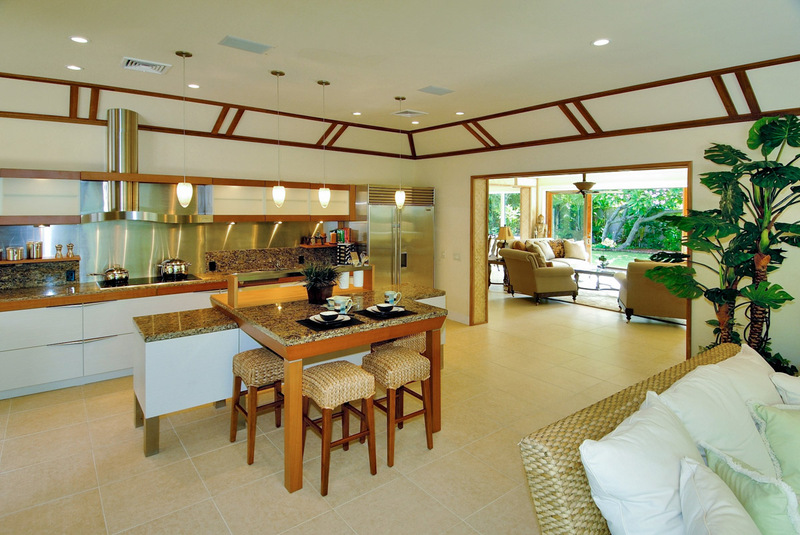 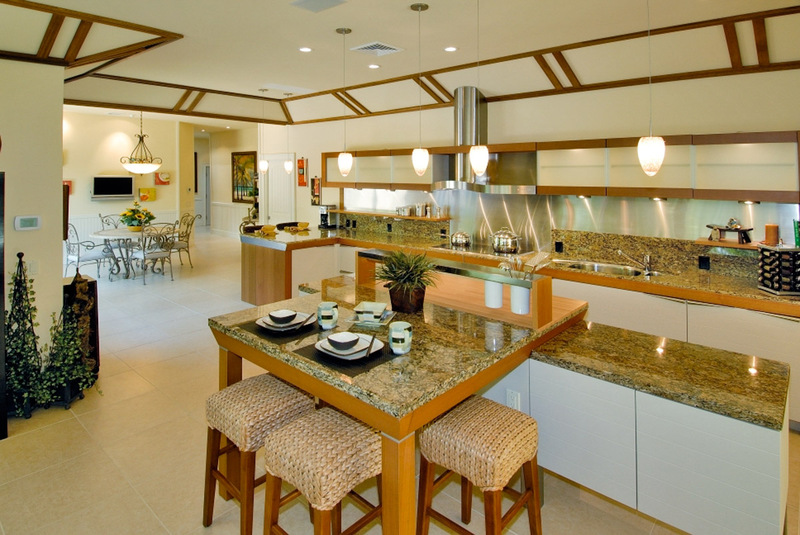 Easy Hawaii living with a Snaderio designed modern kitchen and most living areas overlooking the pool. 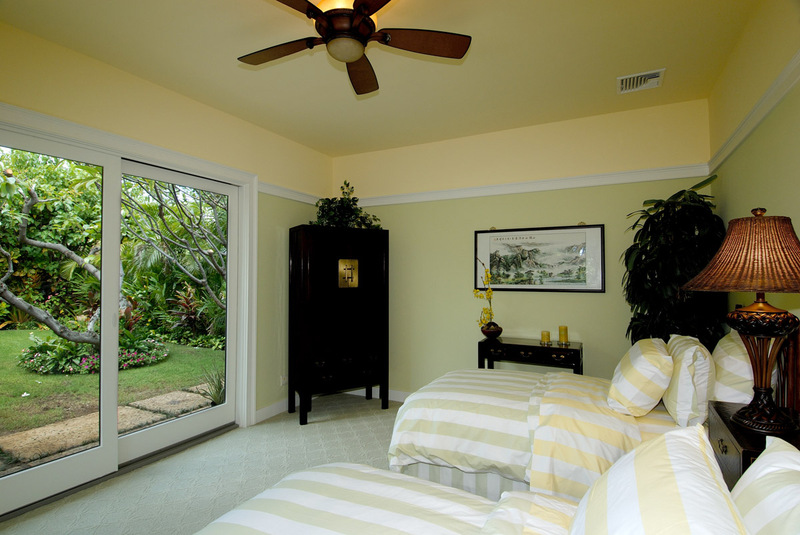 A Private oversized master suite. 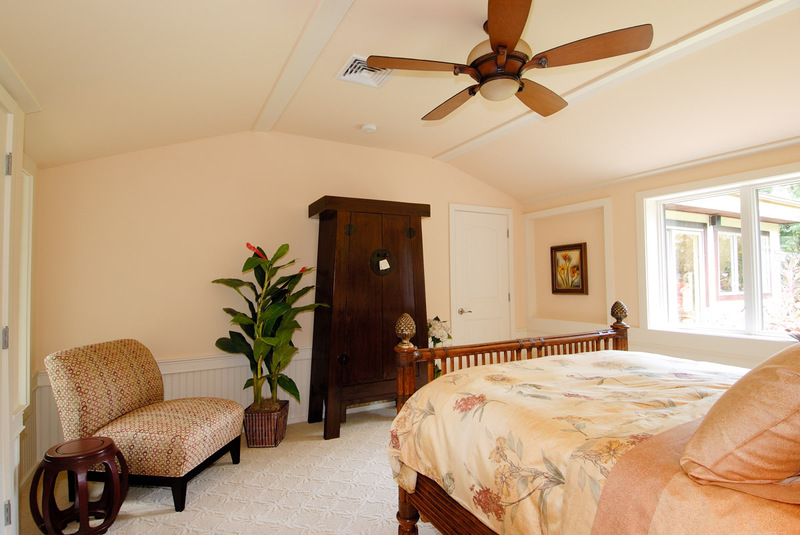 With 3 more Guest bedrooms making a great Year Round Home.